Before tackling DDoS protection first thing to consider is – How we will collect data? Will it be NetFlow / IPFIX or direct traffic mirror. This should be taken into account, as each choice gives You some limitations and advantages over the other one. More options to configure: flow timeout, active/inactive flow time etc. The Variation of Sampling rate have little impact on ability to detect the attack, althou there are some small errors in detection. Generally speaking traffic port mirroring is much better both for Your Wanguard analysis and network devices. If you can spare some ports, then You can defend against very short and pulse attacks (less than 30 seconds). 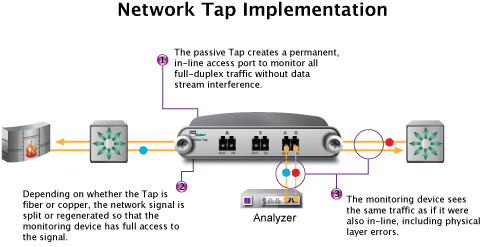 If You have a bigger network and You can’t afford to mirror every WAN port – then you have 2 choices NetFlow or sampled traffic. Using this method router will sample 1/10 packets and send it to Wanguard, this way from 30 Gb\s we can cut our traffic to 3Gb\s. Since every network is different the approach must be individual. Your main focus here is the types of attack and network bandwidth to be considered. If You have trouble deciding , please contact us to pick the best method for You.